Bentley & More LLP is a prominent product liability law firm in San Bernardino, California. We use proven legal strategies and tailored services to serve clients every way we can. Our number one goal is to give families what they need to move forward after a disastrous product-related accident – whether that’s financial compensation, legal counsel, connections with local physicians, or simply someone to listen. Choose our San Bernardino product liability lawyers for representation in your case and maximize your odds of success. Let our family take care of yours. San Bernardino product liability laws serve to protect consumers from the irresponsible actions of product manufacturers. An injured consumer might have grounds for a product liability claim if a defective item caused or contributed to an accident. Most claimants do not need to prove that the manufacturer or seller was negligent in causing the accident. Instead, showing that the item contains a defect and caused an injury is generally enough. Consumers in the U.S. have brought product liability, class action, and mass tort claims against several major product manufacturers over the years. Some of the most newsworthy claims have included Johnson & Johnson talcum powder products, Takata airbags, dangerous drugs and medical devices from prominent manufacturers (e.g. DePuy hip replacements), and exploding electronic cigarettes. Examples of products that could culminate in claims include auto parts, children’s toys, appliances, personal hygiene products, and prescription drugs. Many defect-related injuries cause permanent damage to cognitive abilities, motor function, and work capabilities. Others result in tragic and preventable deaths. Contact our San Bernardino product liability attorneys after any type of injury dealing with a dangerous or defective product. California product liability laws will hold a manufacturer or seller responsible for dangerous products. The manufacturer might be liable for design defects, manufacturing mistakes, or marketing errors, while a seller might be liable if he or she makes an item dangerous via modifications or improper advertising. You might be eligible to recover the costs of all past and future medical expenses, lost wages, physical pain, and emotional suffering from a successful product liability lawsuit. Damages could also compensate you for loss of consortium, lost love and support, and funeral and burial expenses if you lost a beloved family member. It’s not always easy to bring a successful claim against the country’s largest product manufacturers and their aggressive insurance companies. You need a San Bernardino product liability lawyer to represent your legal efforts for the defendant to hear your voice. You will need legal assistance if you wish to join an ongoing class action against a product manufacturer in California as well. Our team can take your claim where it needs to go for a fair settlement or verdict. Look no further for accomplished product liability lawyers available to help in San Bernardino, CA. 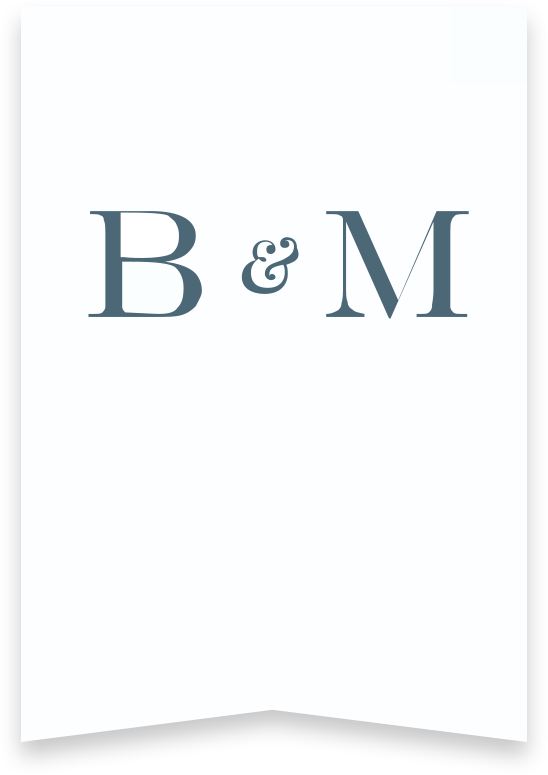 Bentley & More LLP have personal injury attorneys with experience in dangerous products standing by to take your phone calls. Call (949) 870-3800 for your free legal consultation. We’ll listen to your story and discuss your rights at no cost or obligation. You can also submit your story online and we’ll get back to ASAP.